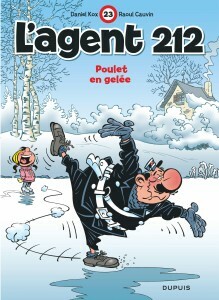 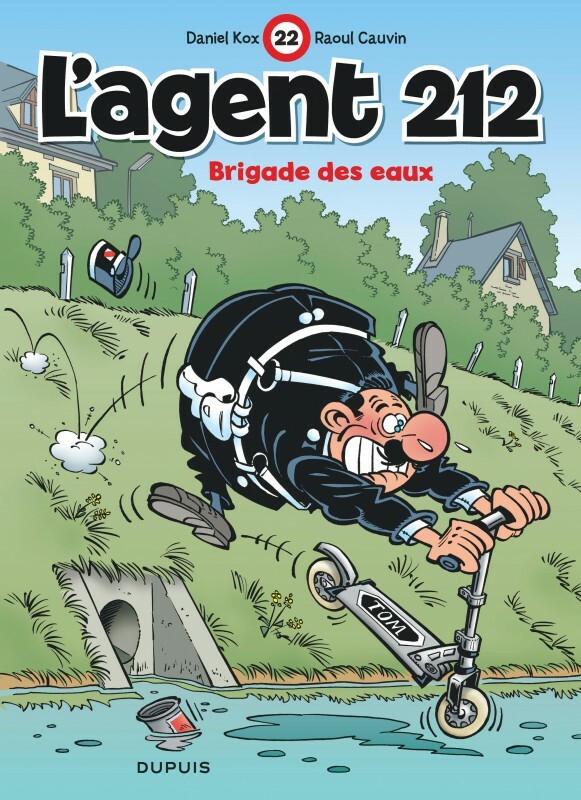 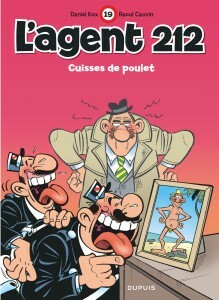 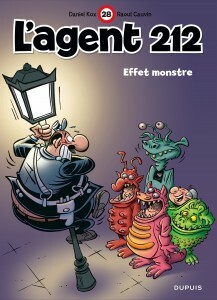 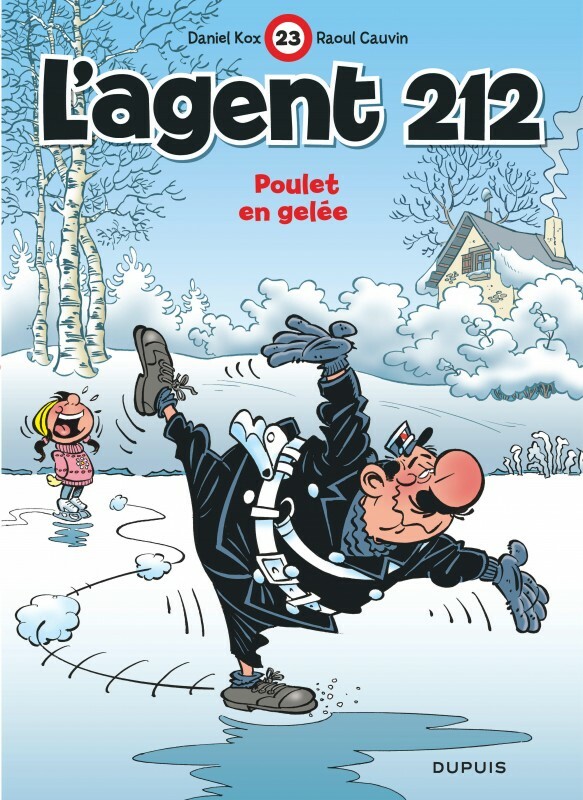 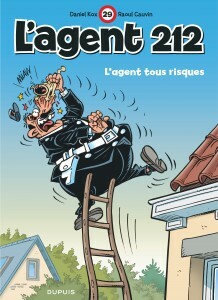 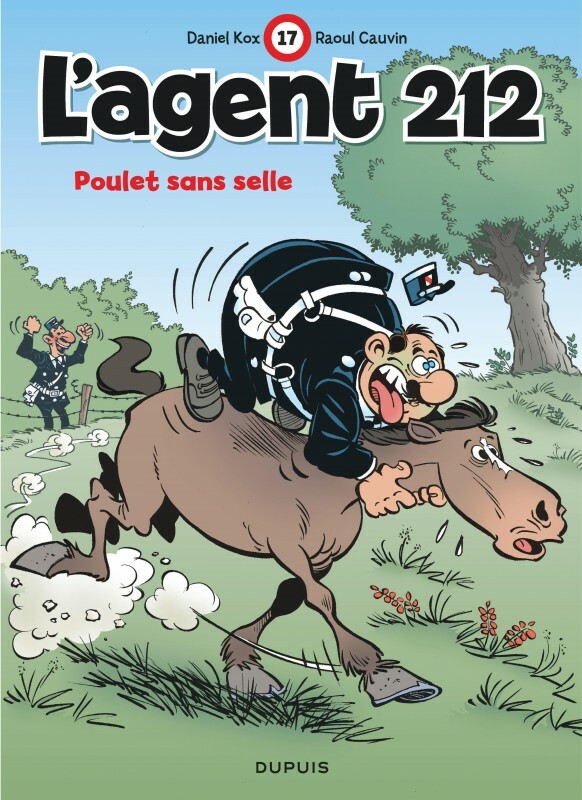 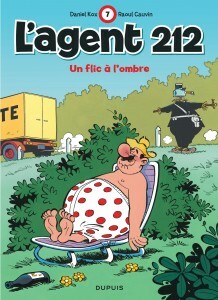 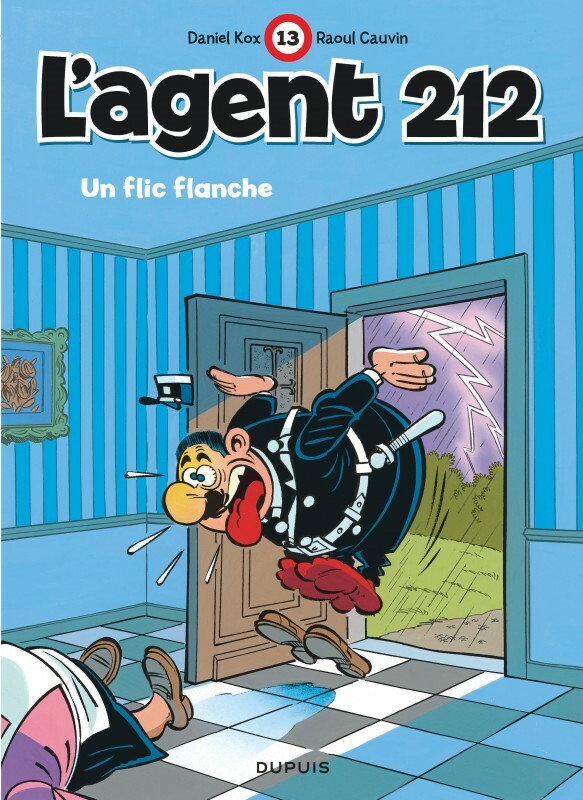 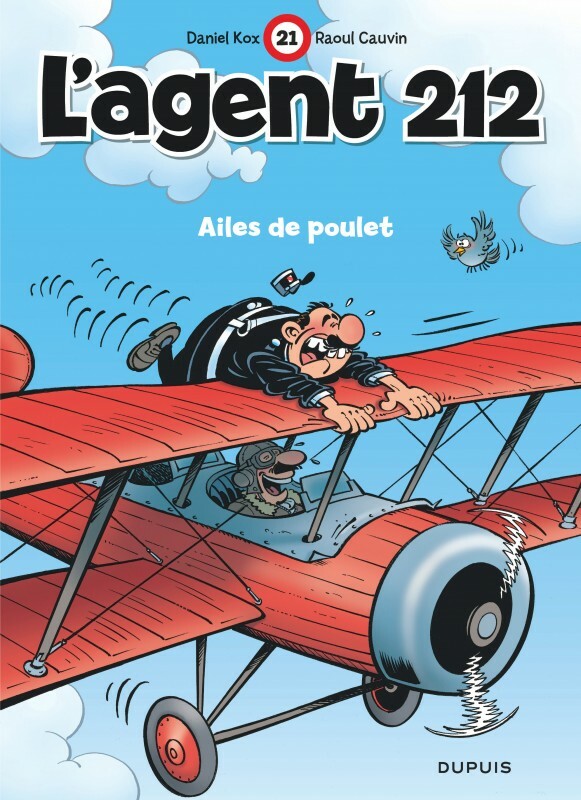 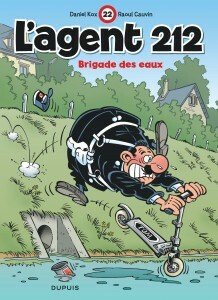 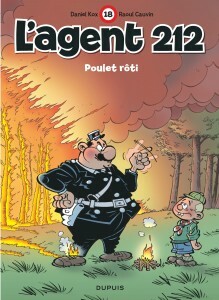 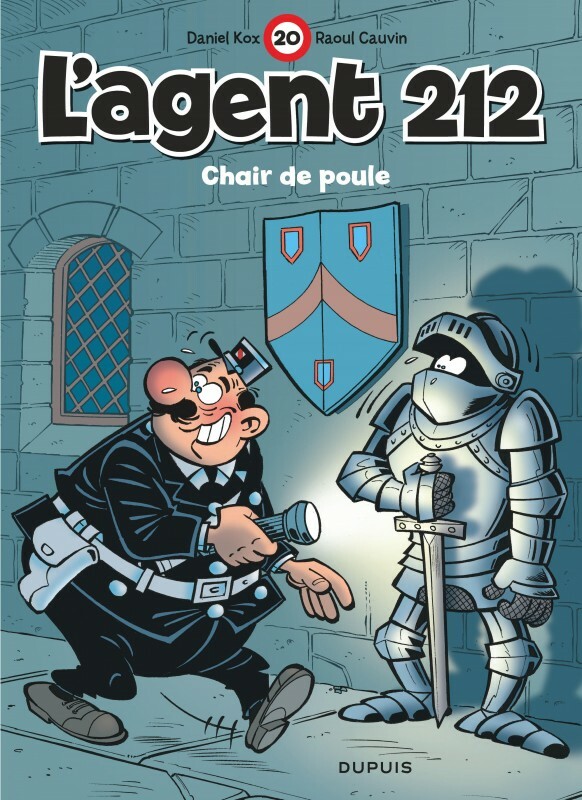 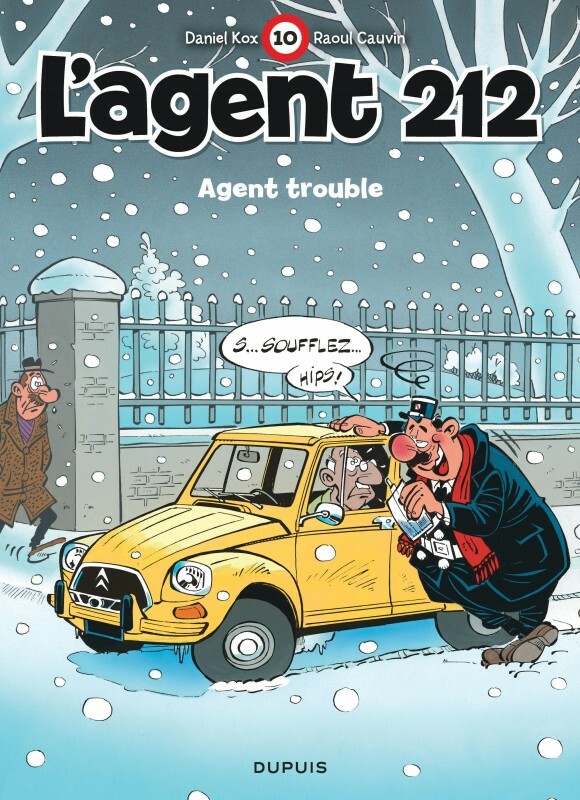 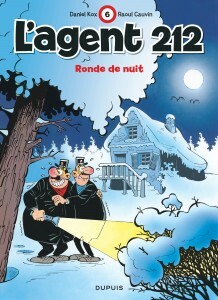 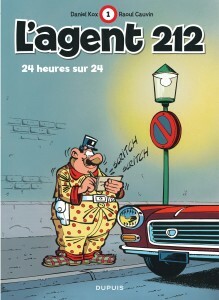 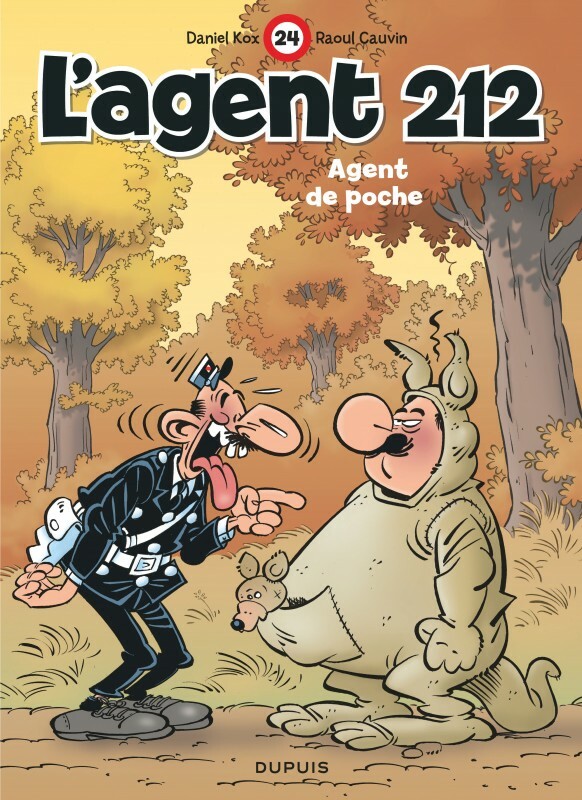 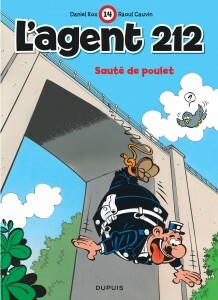 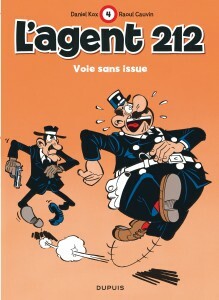 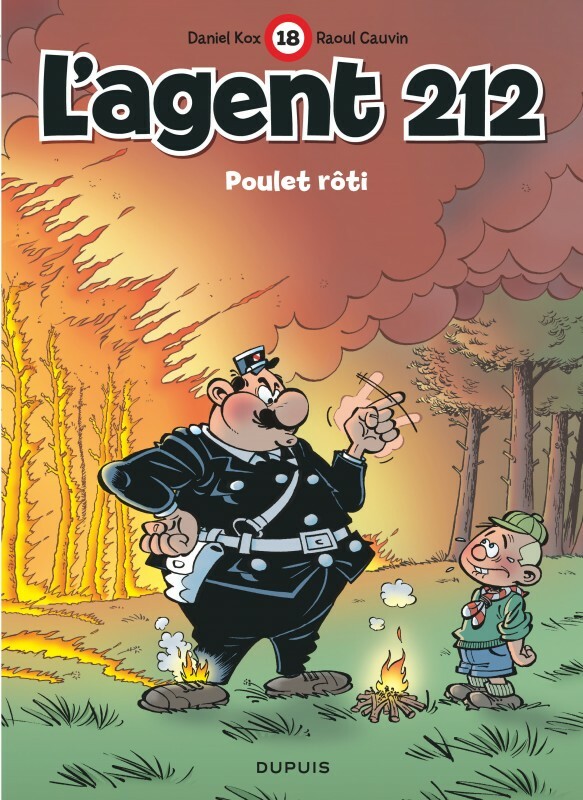 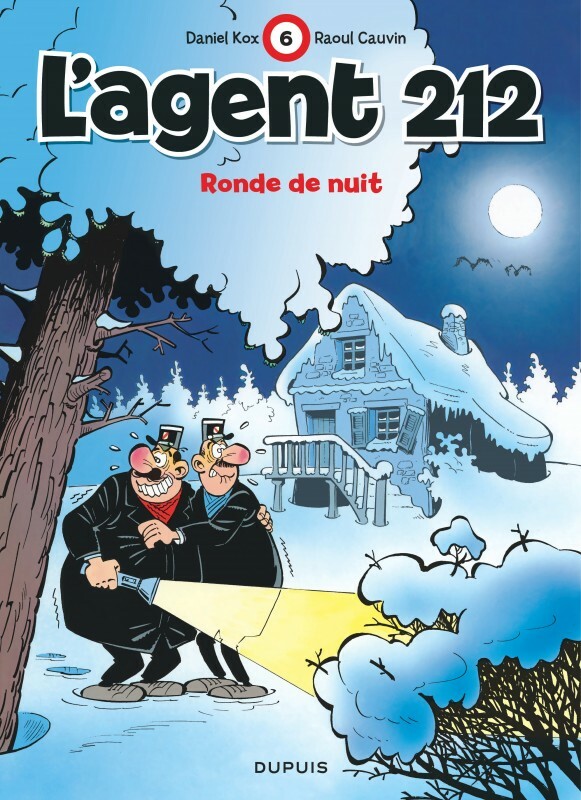 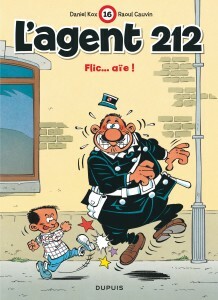 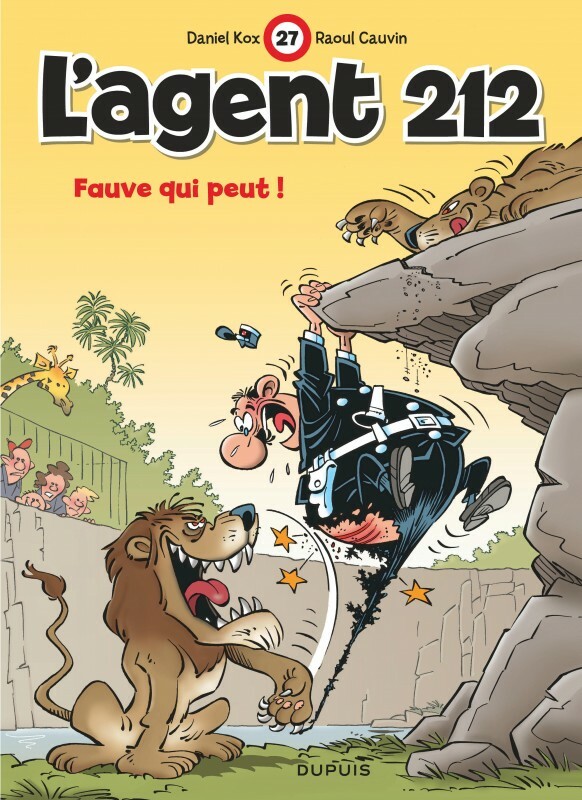 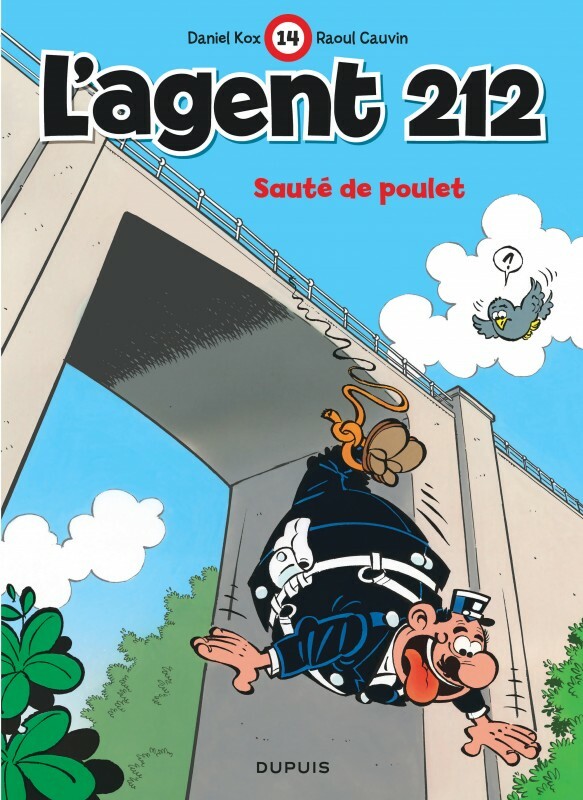 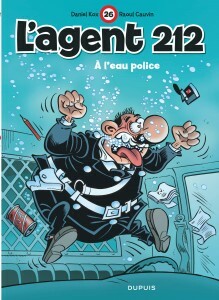 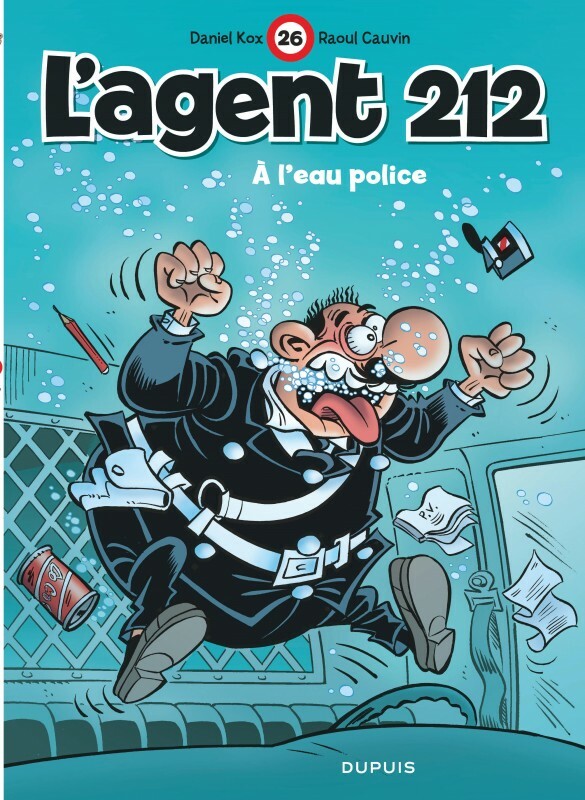 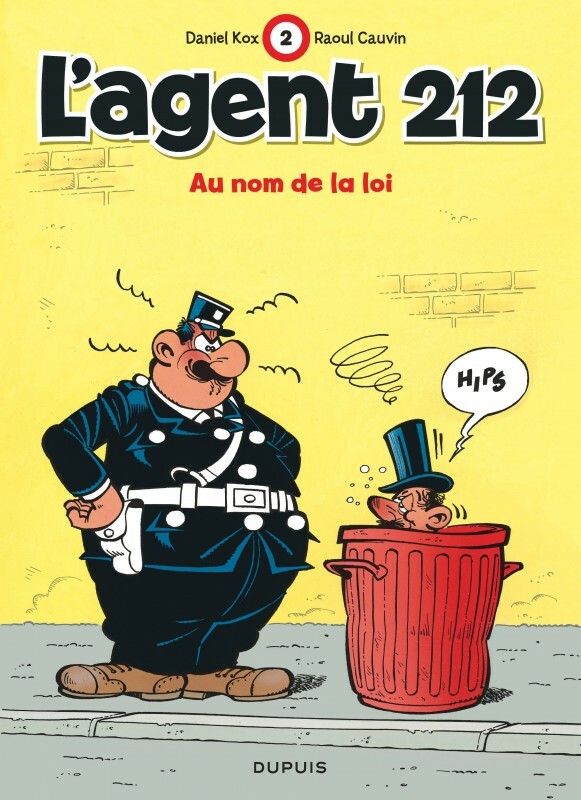 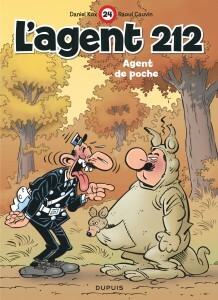 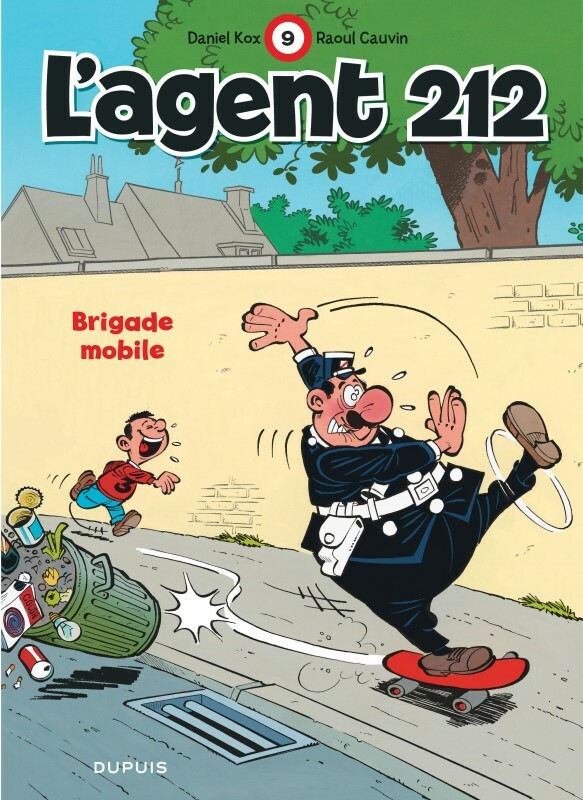 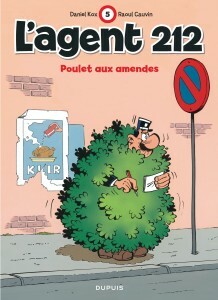 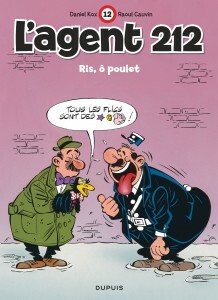 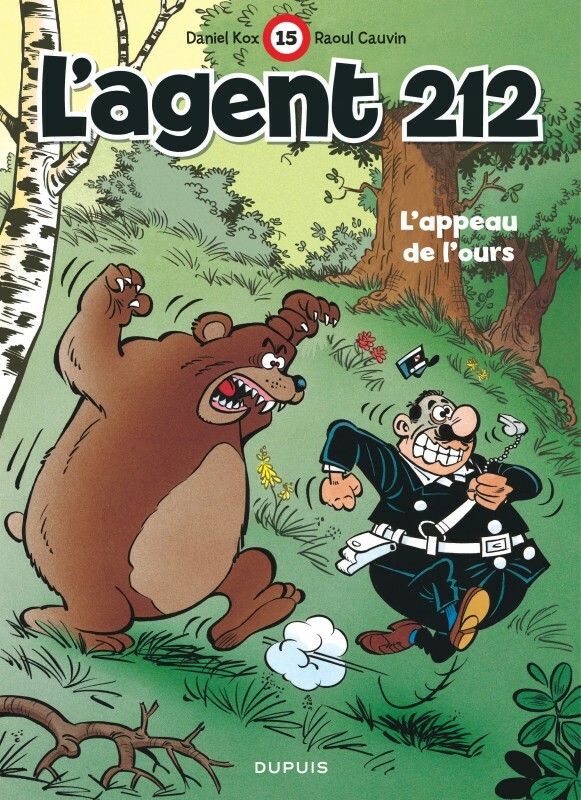 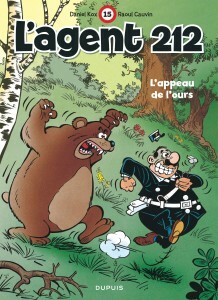 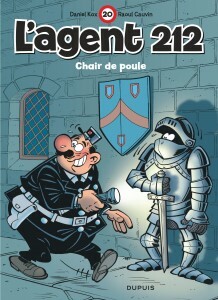 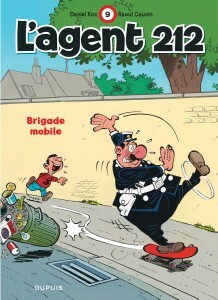 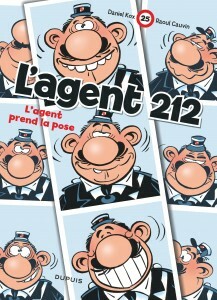 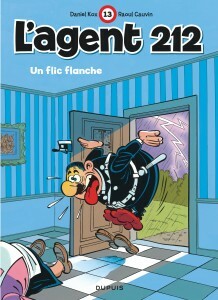 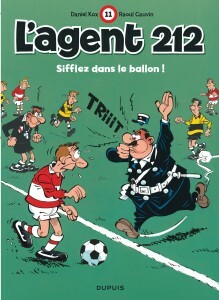 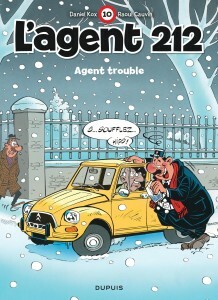 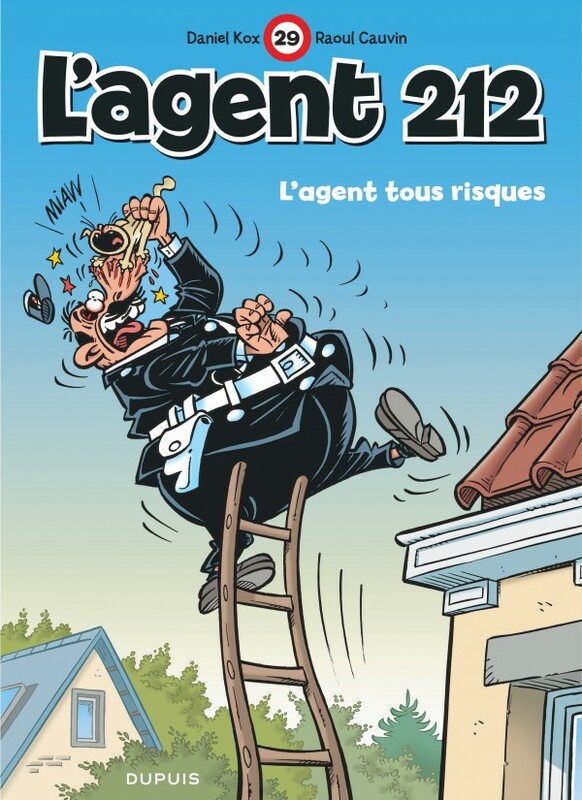 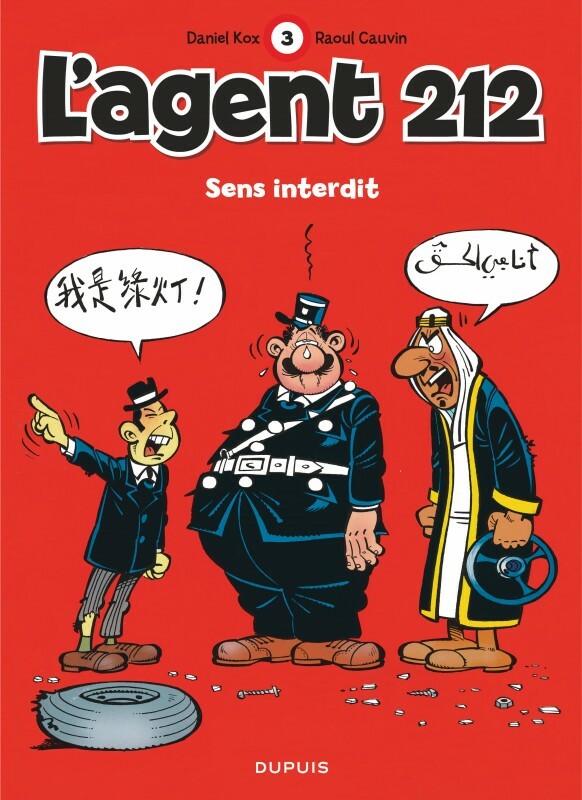 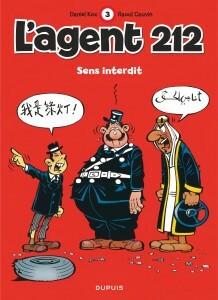 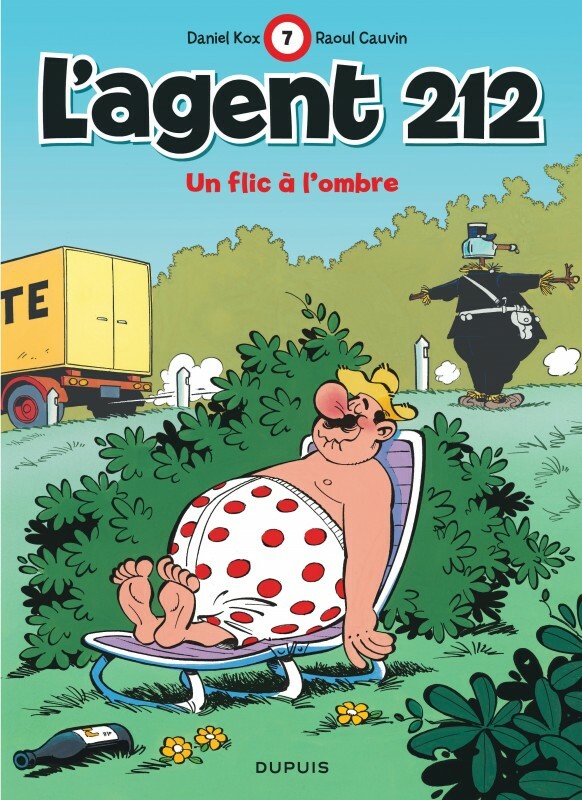 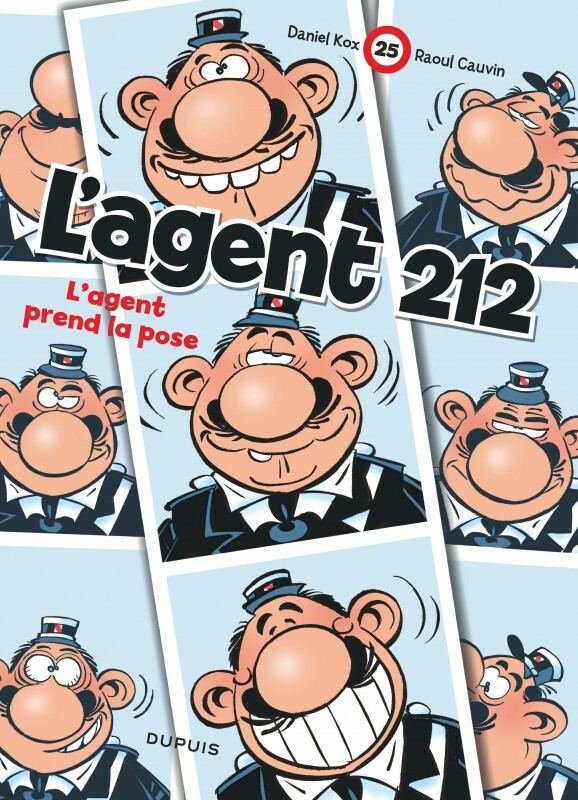 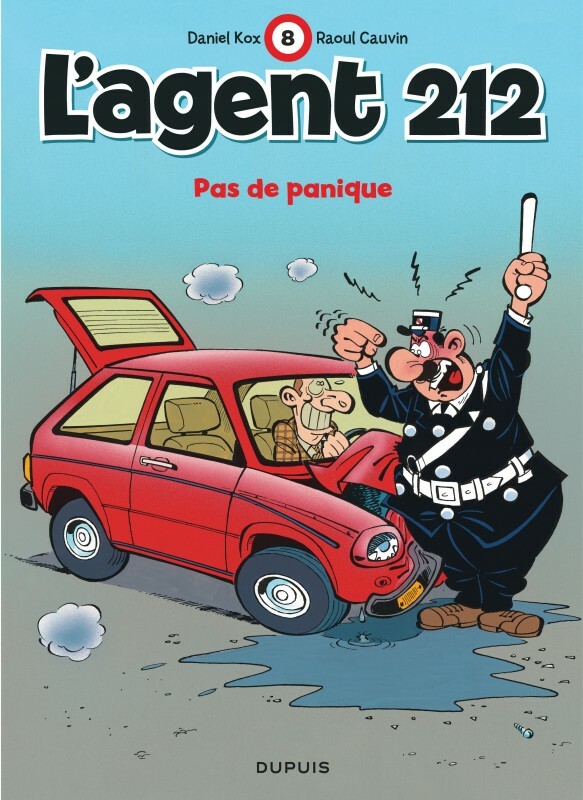 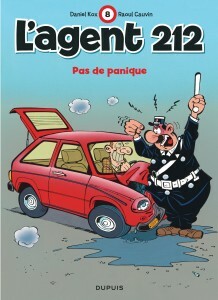 Kindly, naïve and just a little bit chubby, agent 212 is the target of all problems big and small, and a magnet for all possible mishaps that can render a police officer’s life miserable. 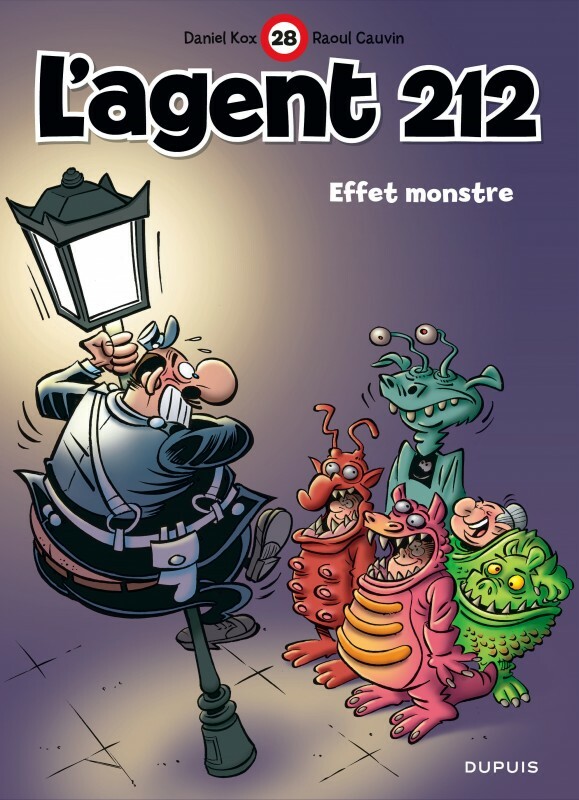 Villains, imprudent drivers, and plain pigheaded suicidal maniacs are just a few of the bizarre characters he gets himself into scrapes with, much to the amusement of the readers and, of course authors themselves, Kox and Cauvin. 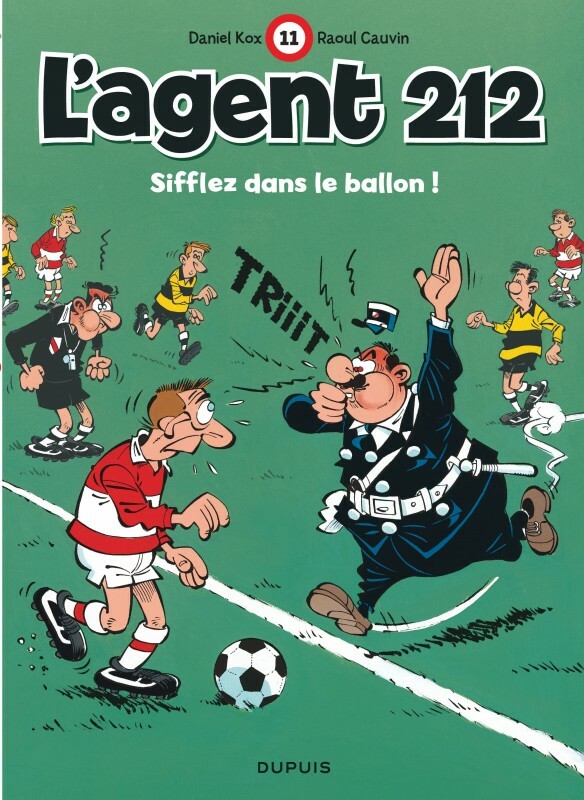 Sifflez dans le ballon !